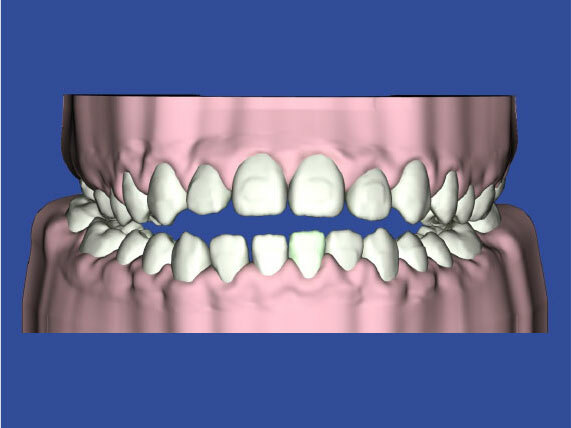 SureSmile® simulations make it possible for you to plan tooth movements to achieve your clinical goals with greater precision than ever. 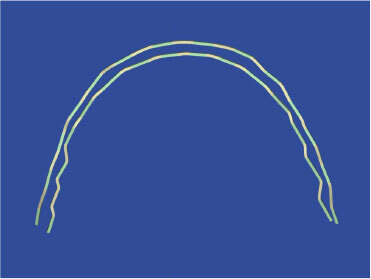 SureSmile® simulations make it possible to plan tooth movements to achieve clinical goals with greater precision than ever. 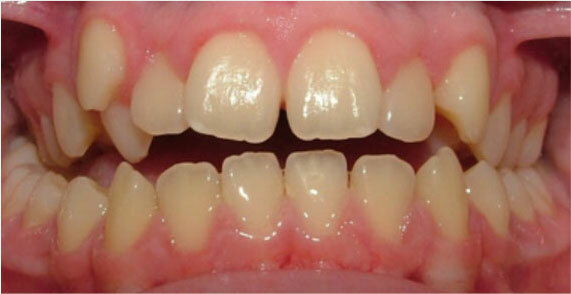 Patient bonded with the bracket system of doctor’s choice. 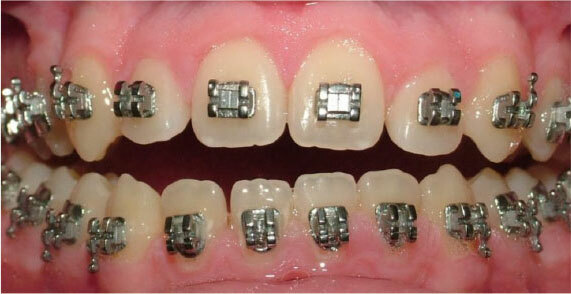 There are in excess of 22,000 brackets in the suresmile digital library. 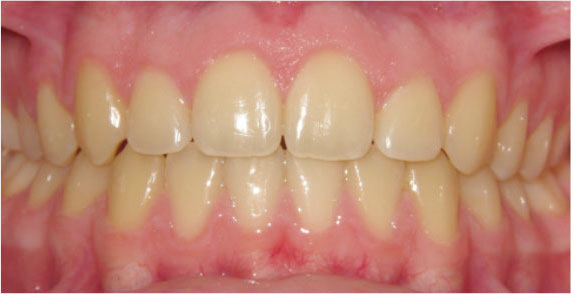 Scanned data sent to SureSmile® digital lab and a treatment model is created and returned for diagnosis and treatment planning. 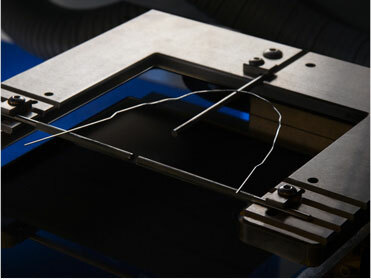 The digital lab will place the teeth in the doctor’s 3D plan. 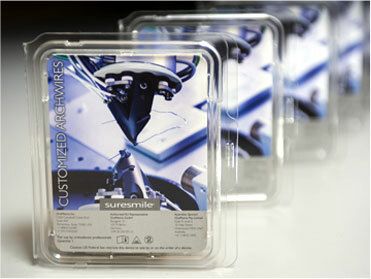 SureSmile® archwires are more than the result of robotic technology bending a delicate wire; they are more appropriately described as a highly accurate representation of the treatment plan created by the orthodontist. 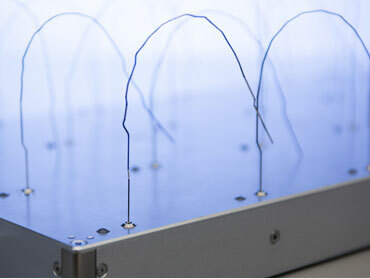 Straight length wires in the suresmile laboratory before placement in the wire-bending machine. 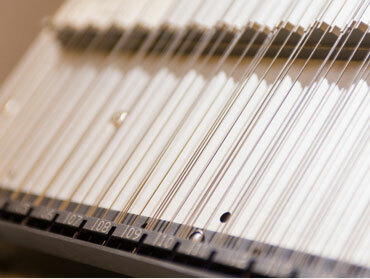 Each archwire is individually inspected to ensure accuracy to .1mm. 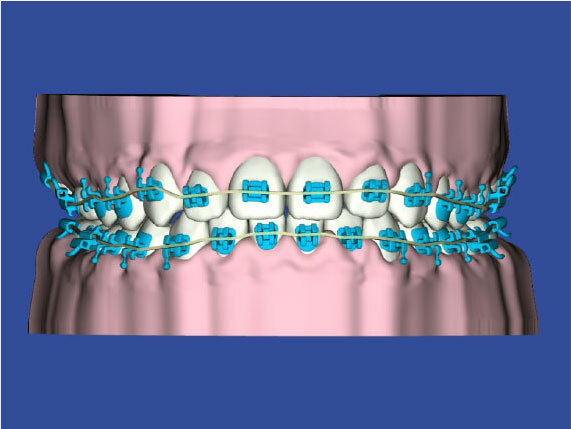 SureSmile® digital technology empowers orthodontists to plan, anticipate tooth movement and root position, and achieve consistently superior outcomes.